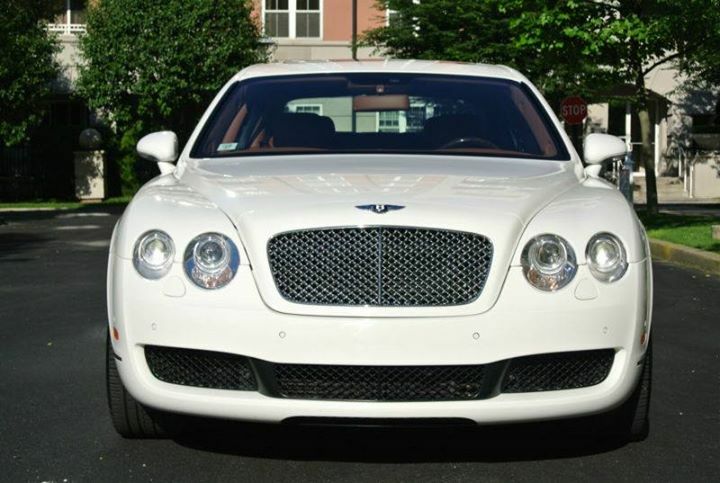 Bentley Continental Flying Spur will give an exotic experience of riding, with its exquisite design and polished sleek look. This luxurious fleet has peerless craftsmanship that will offer a unique comfort ever imagined. This fleet is quite spacious with substantial legroom and has built in top quality music as well as sound system to provide non-stop and adequate entertainment. 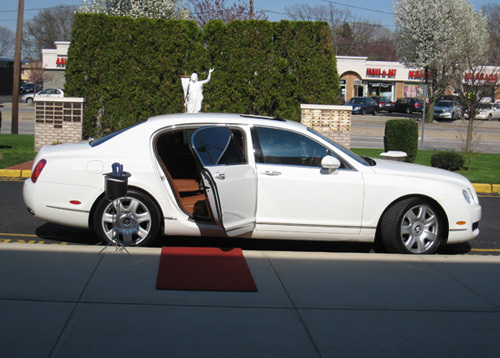 Ride in this luxurious fleet with style and comfort. Call us and avail this elegant fleet for an impressive entry at your wedding or any specific event and enjoy the attention that you will get on your arrival.